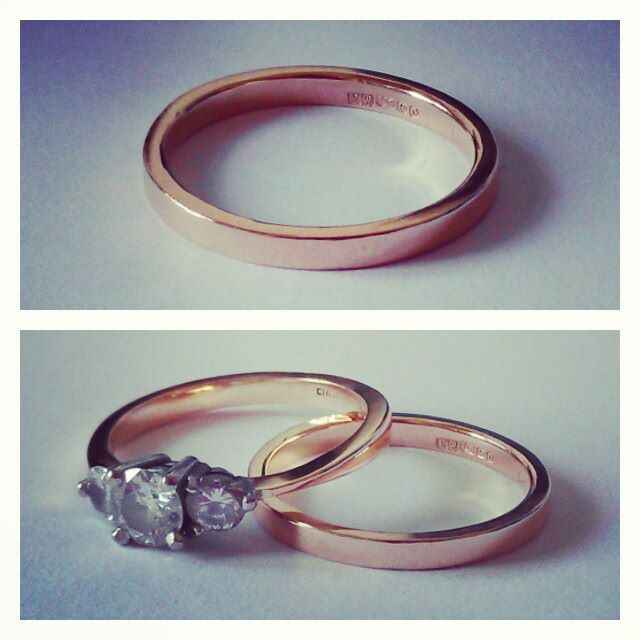 Why not make your special day even more amazing by making your own wedding rings! You can come as a couple, or on your own if you are planning a surprise, and we will guide you through the process of making your very own wedding rings. The session will also cover basic jewellery making skills such as forming, piercing and soldering. Before the session takes place we will need to have a short consultation to confirm designs, ring size and materials. This will need to be at least one week prior to your class to ensure we can order the necessary materials. Prices start from £250 per day (per couple) which includes the cost of two average sized sterling silver rings. Other metals such as 9ct and 18ct Gold (yellow, red or white) are available and styles will be discussed during your consultation. You can then opt for any additional extras, such as hallmarking, engraving or stone setting, on the day. The class runs from 10am – 5pm, Lunch is not provided but there are a number of excellent bars and restaurants in the Northern Quarter.